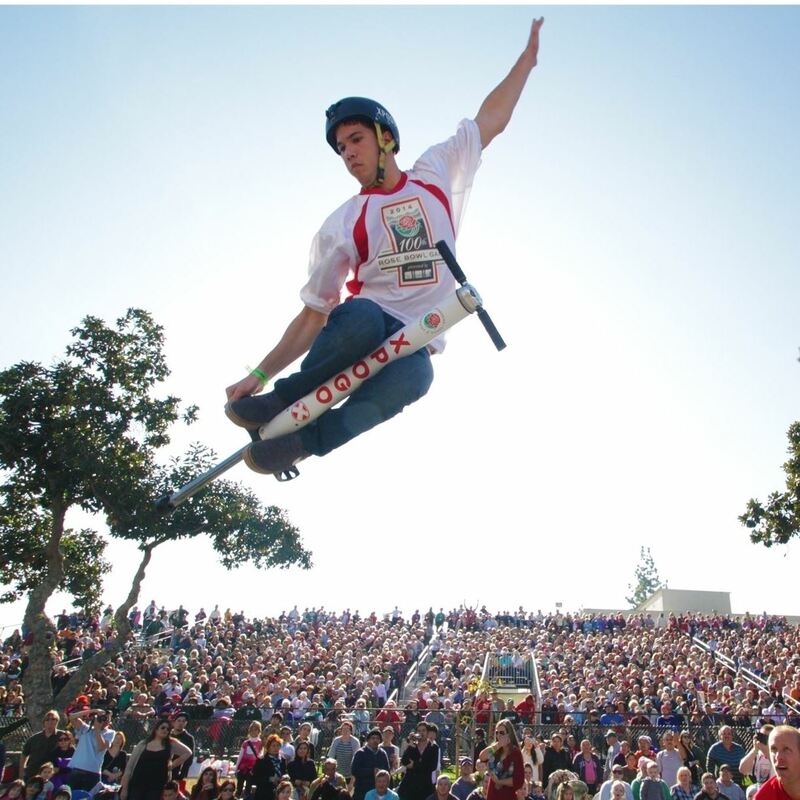 XPOGO Stunt Team An extreme pogo live entertainment show! An extreme pogo live entertainment show! Swifty Swine Racing Pigs If you've never been to a pig race, you're in for a real treat! Swifty and his friends don't do it for the money, what they really want is that Oreo cookie, waiting on a silver platter at the finish line! 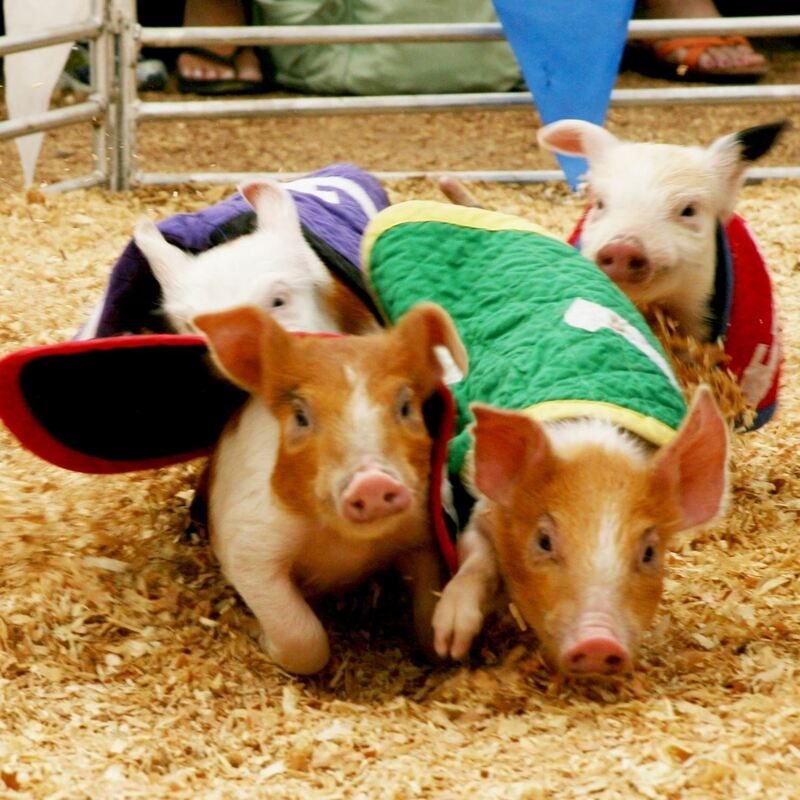 If you've never been to a pig race, you're in for a real treat! Swifty and his friends don't do it for the money, what they really want is that Oreo cookie, waiting on a silver platter at the finish line! 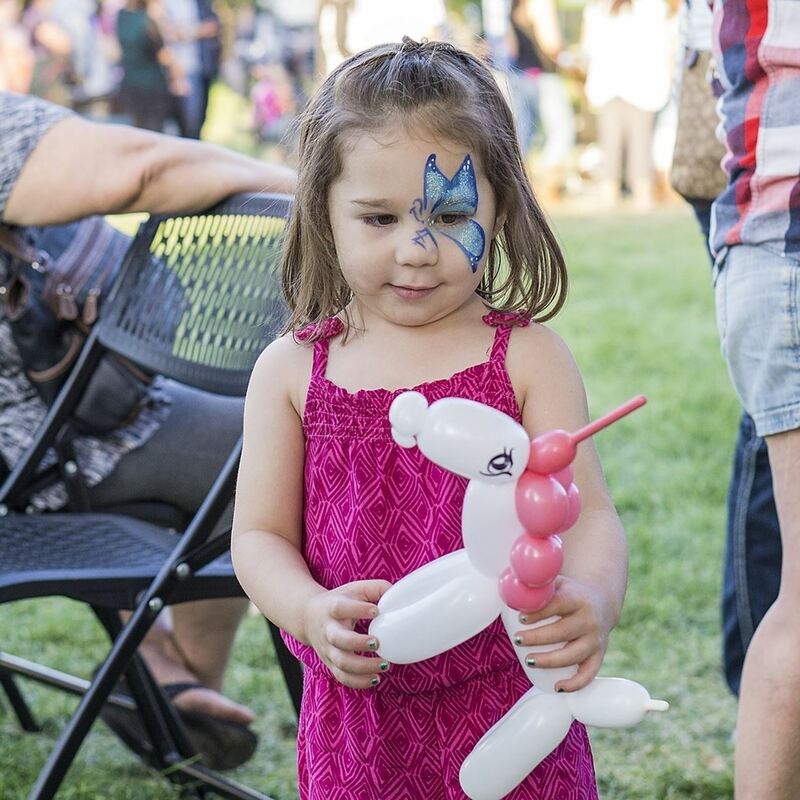 Face Painting and Balloon Artist Free face painting and balloon animals in the Kids Korral! Free face painting and balloon animals in the Kids Korral! Petting Zoo The Petting Zoo has Brahma bull and Texas longhorn calves, Young Clydesdales, Goats, Lambs, Pigs, Alpacas and Chickens! 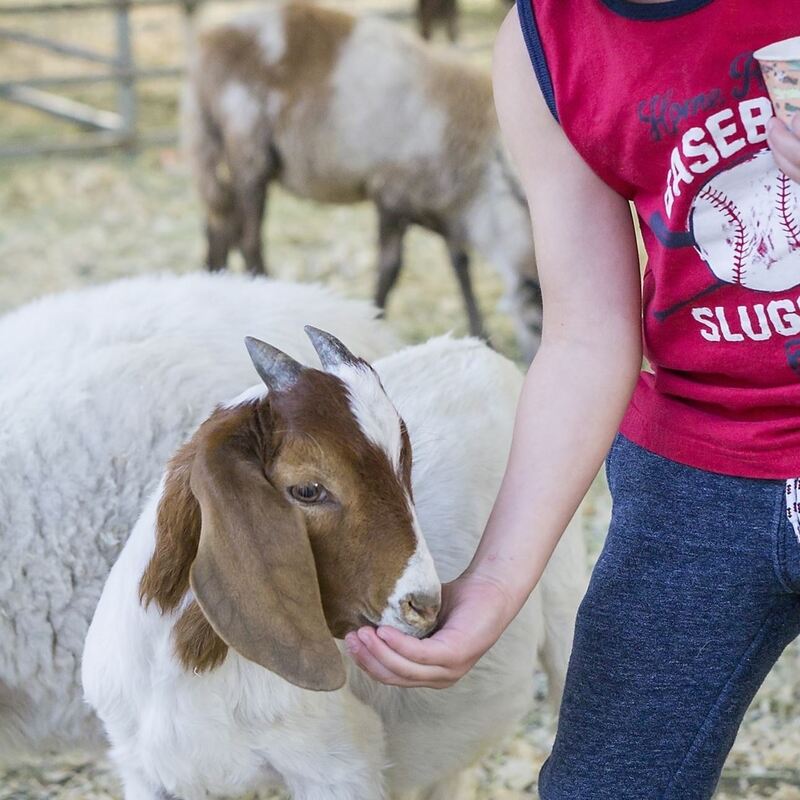 The Petting Zoo has Brahma bull and Texas longhorn calves, Young Clydesdales, Goats, Lambs, Pigs, Alpacas and Chickens! Pedal Tractors Free and open to all kids - come drive the pedal tractors. 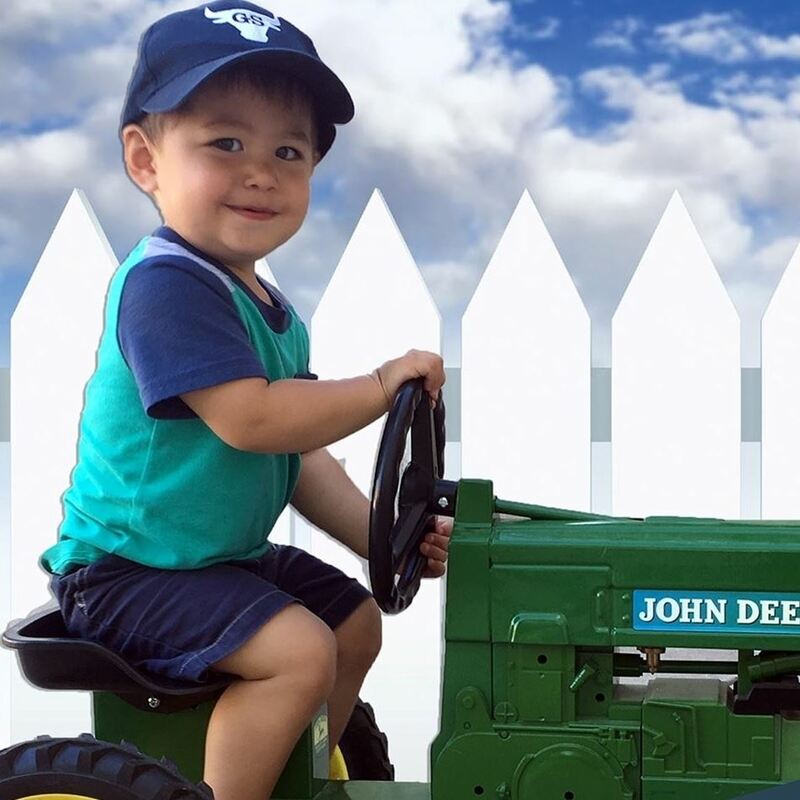 Free and open to all kids - come drive the pedal tractors. Sandbox Play Area Free and open to all - come play in the sand! 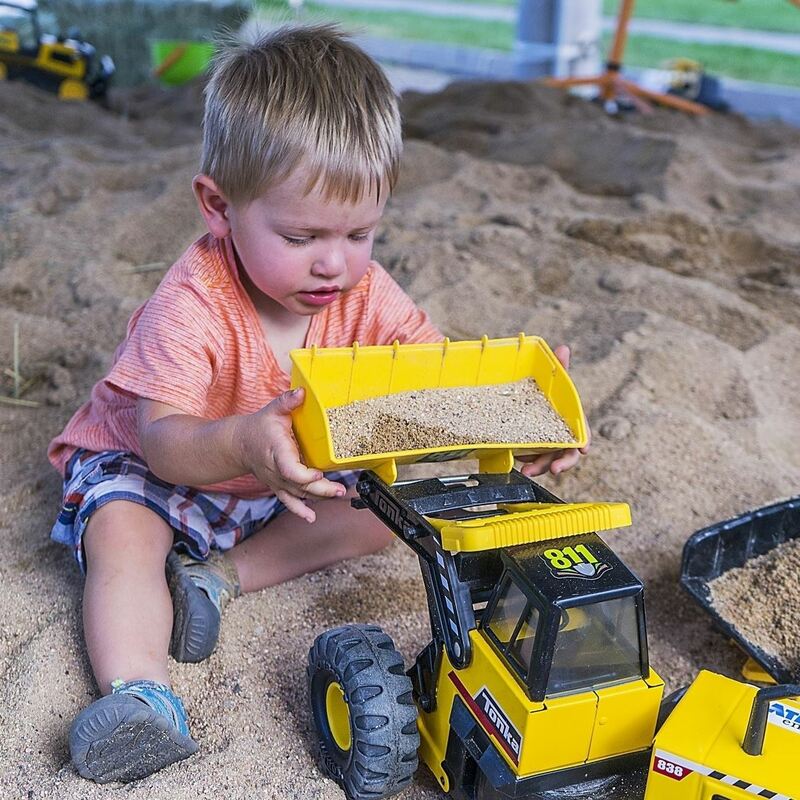 Free and open to all - come play in the sand! Sheep Stampede Little cowboys and cowgirls can try an 8-seconds sheep ride. Space is limited. Sign up at the Pavilion prior to the start of the performance. All participant's guardians must sign a waiver of liability prior to participating. 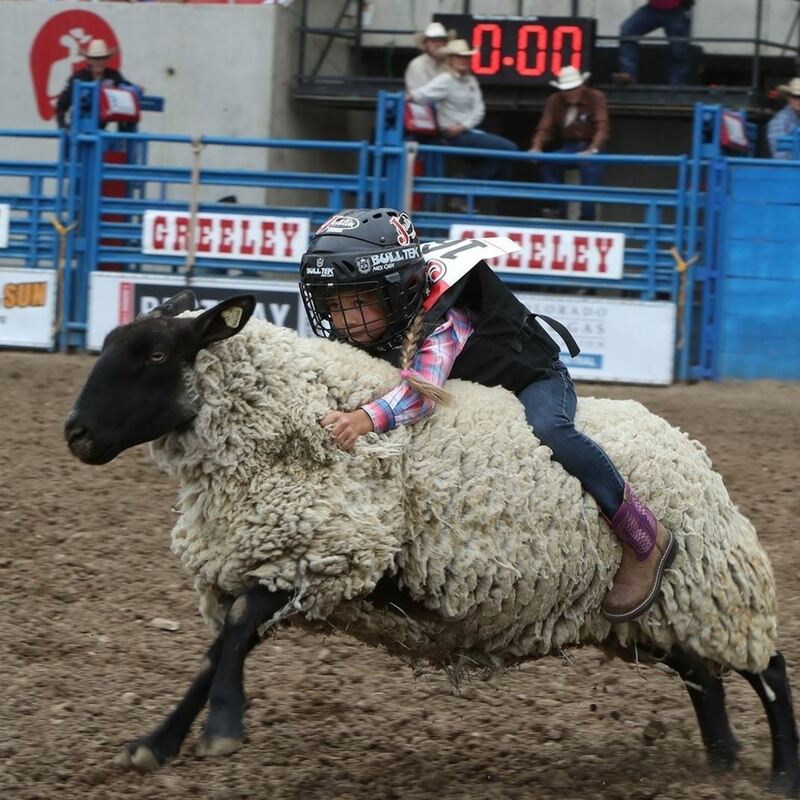 Little cowboys and cowgirls can try an 8-seconds sheep ride. Space is limited. Sign up at the Pavilion prior to the start of the performance. All participant's guardians must sign a waiver of liability prior to participating. 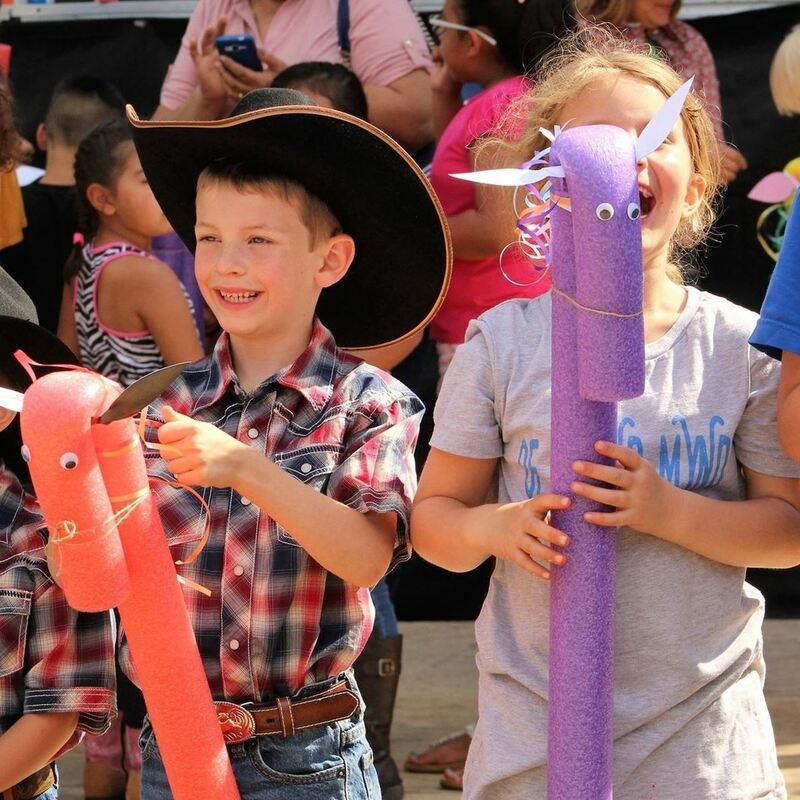 Stick Horse Rodeos Little cowpokes can compete just like the pros. Ages: 3-5 years old. Little cowpokes can compete just like the pros. Innovation Station Innovation Station is a fun-filled, awe-inspiring attraction that has been developed specifically for fairs, festivals, amusement parks, community events and similar venues. 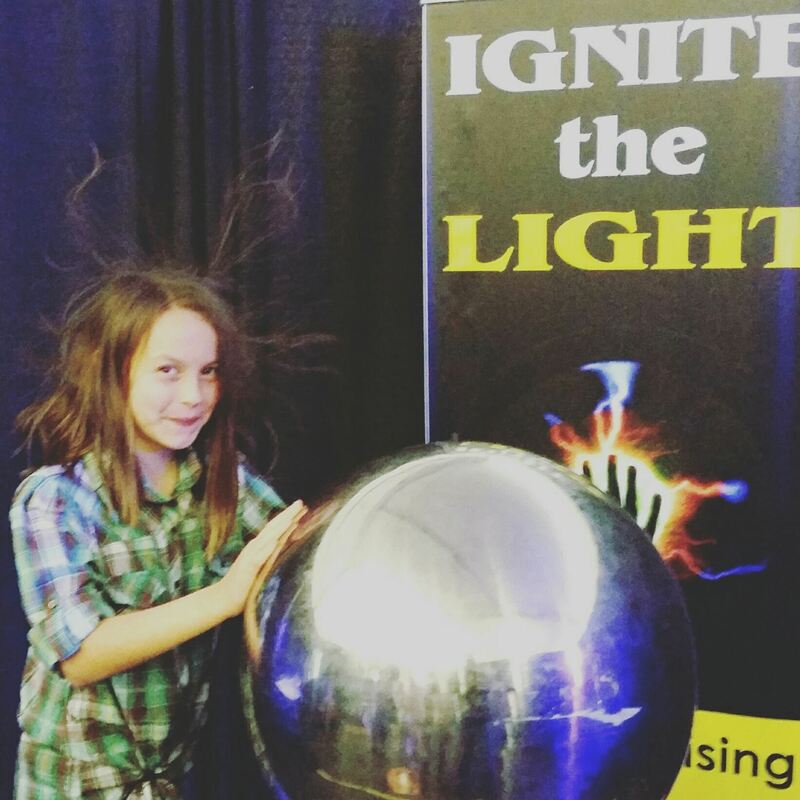 Innovation Station is a fun-filled, awe-inspiring attraction that has been developed specifically for fairs, festivals, amusement parks, community events and similar venues. 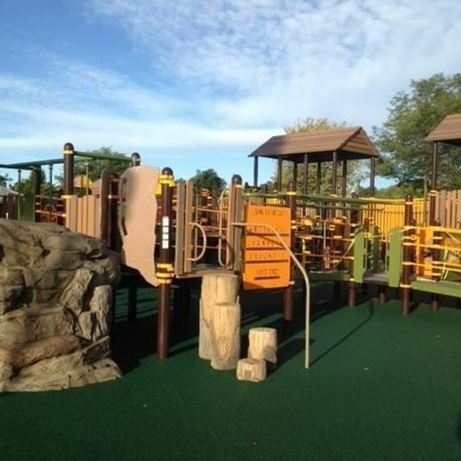 Aven's Village Presented by Allied Pediatric Specialists - Aven’s Village, ﻿opened in October 2016, is an all-inclusive playground geared toward people of all ages and abilities. It includes a mix of sensory, social and physical activities and allows for visitors with.. Presented by Allied Pediatric Specialists - Aven’s Village, ﻿opened in October 2016, is an all-inclusive playground geared toward people of all ages and abilities. It includes a mix of sensory, social and physical activities and allows for visitors with..